Lewisville has attracted national companies, such as Xerox, Bed, Bath and Beyond, and most recently, global cosmetics company Mary Kay Inc.’s $100 million manufacturing, research and development facility. 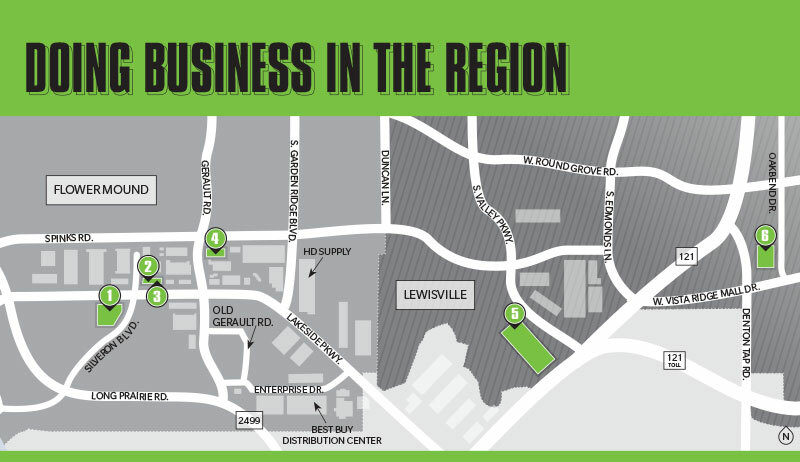 When looking for the perfect site for its new manufacturing facility in 2015, Mary Kay Chief Financial Officer Deb Gibbins said Lewisville remained at the top of executives’ list due to its location and great incentives. Gibbins said Mary Kay also looked at where its employees live and the effect it would have on them. Lewisville Economic Development Director Nika Reinecke said the city’s location puts them at an advantage. Besides its location, Reinecke said the city’s tax rate is one of the lowest in the area. When comparing 2017 total tax rates, which includes city, county and school district taxes, Lewisville’s rate of $2.081398 per $100 valuation was lower than Coppell’s rate ($2.3103 per $100 valuation) and Carrollton’s rate ($2.2338 per $100 valuation). Being development friendly and having a diverse housing market have also played to Lewisville’s advantage, Reinecke said.